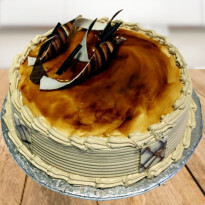 Who doesn't want to have a delicious cake in celebration? 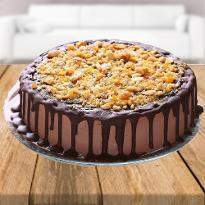 Now you can get tempting cakes by choosing our online midnight cake delivery in Muzaffarpur. 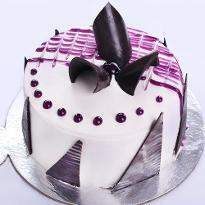 Winni offers online midnight cakes in different designs, shapes, flavors and varieties. 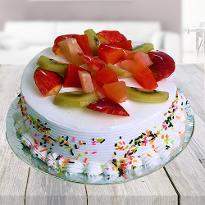 Our scrumptious cakes have the power to uplift anyone's mood. 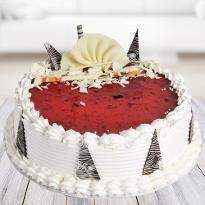 You can never go wrong by ordering midnight cake in Muzaffarpur. A midnight cake will always create a memorable moment in the life of your loved ones. 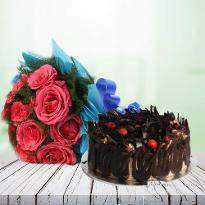 Winni offers midnight cakes to pep-up every midnight celebration. 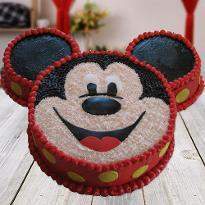 You can easily order and send midnight cake to Muzaffarpur from Winni. 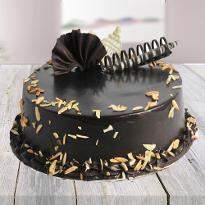 The fervor of delivering midnight cake is increasing day by day. 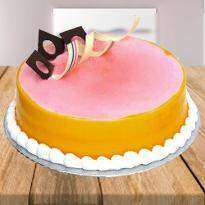 It has increased to a great extent that online cake stores have introduced creative and imaginative designs. 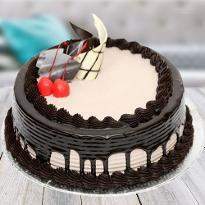 Now one can easily order midnight cake in Muzaffarpur by selecting online midnight cake delivery. 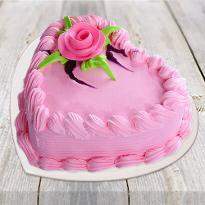 Cakes always grace every occasion by its beauty and sweetness. 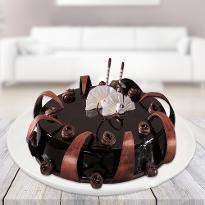 You can order midnight cake for birthday celebration or anniversary celebration. You can order for half kg cake, one kg cake and so on. The choice of ordering a particular flavor and quantity totally depends upon your own requirement. 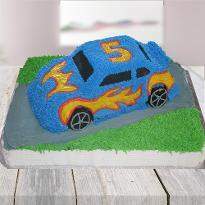 Winni provides different types of cake such as photo cakes, cartoon cakes, number cakes, alphabet cakes etc. So, you can easily order your cake for doorstep midnight delivery.